Free Telecommunication Solutions, Anyone? | Where It's AT. The Ability Tools Blog. Did you know that California has a state program that provides FREE phone to individuals with various disabilities? 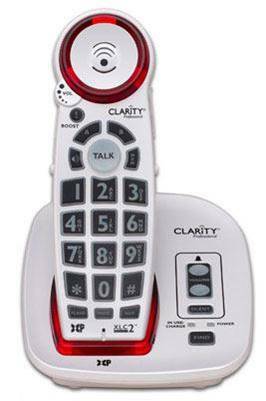 These phones are provided by the Deaf and Disabled Telecommunications Program (DDTP) at no charge to eligible Californians. DDTP distributes telecommunications equipment and services that improve communication for all Californians. A program of the California Public Utilities Commission (CPUC), the DDTP provides Californians with specialized telephone equipment and relay services through the California Telephone Access Program (CTAP) and California Relay Service (CRS), respectively. 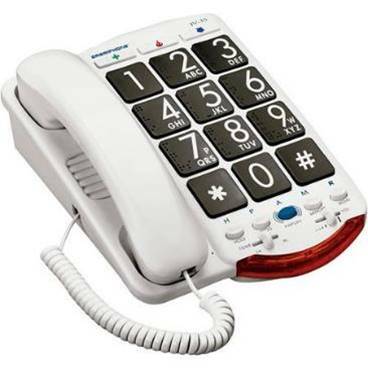 What type of telephone equipment does CTAP provide? Where can I find more in-depth information about the telephone equipment available through the CTAP program? For more in-depth information on the equipment available and how to access the program please check out the Ability Tools accessible archived training on the CTAP program below. Also don’t forget to visit our archived training library (link) for more Ability Tools trainings on a variety of technologies.